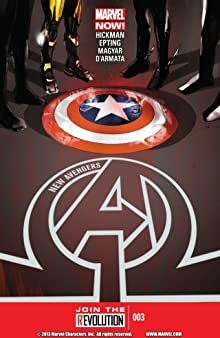 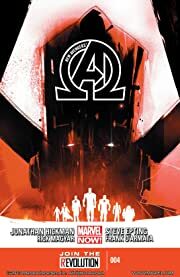 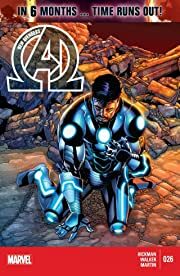 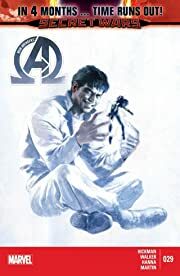 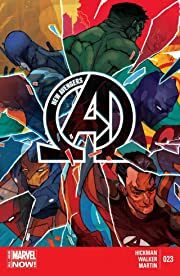 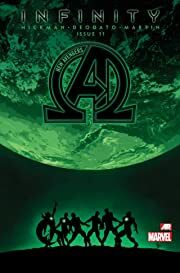 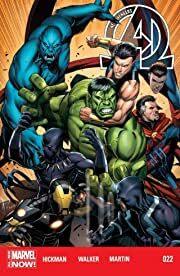 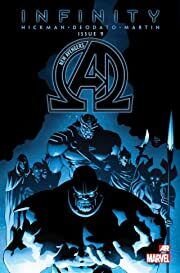 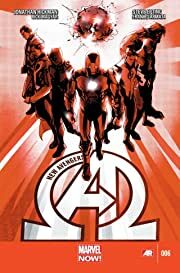 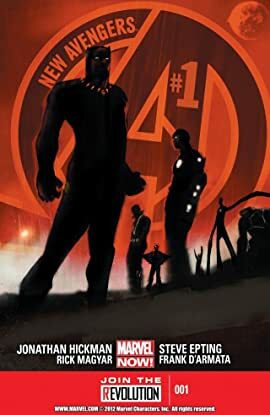 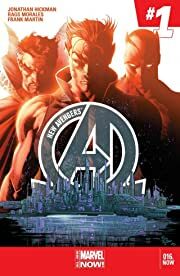 In one mighty bundle, it's the entire New Avengers series by Jonathan Hickman! 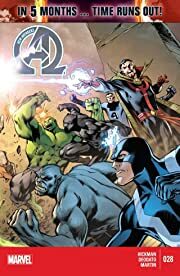 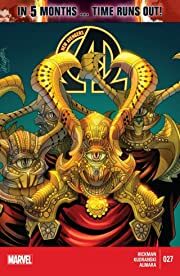 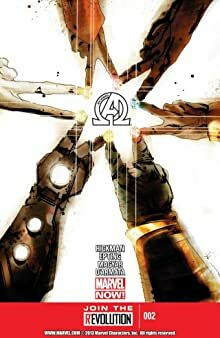 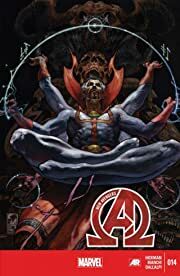 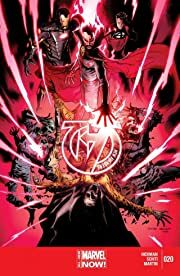 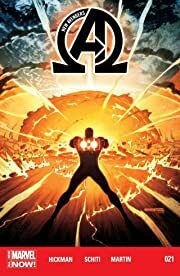 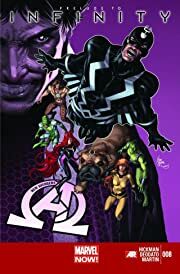 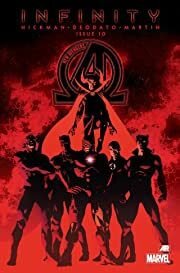 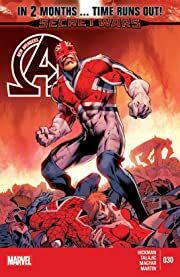 The Illuminati, Marvel's most powerful and secretive team, must reassemble to stand against interdimensional incursions! 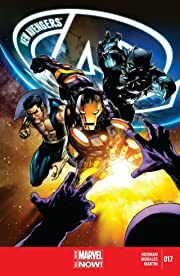 Parallel Earths are beginning to collide, destroying one or both worlds -and when Black Panther, Iron Man, Dr. 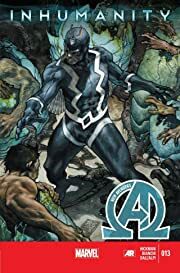 Strange, Black Bolt, Mr. 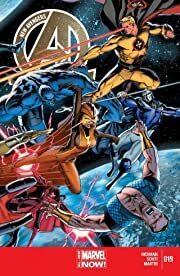 Fantastic, Sub-Mariner and Beast take on the task of preserving their planet, they soon realize that they must destroy countless others. 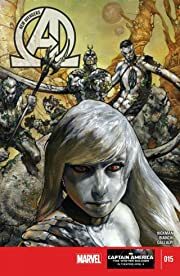 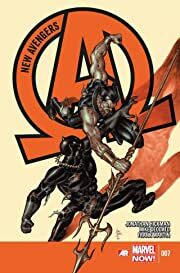 And their grim task is complicated by old wounds, lies and secret agendas, as the cold war between Wakanda and Atlantis heats up into a full-scale conflict! 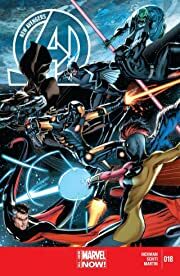 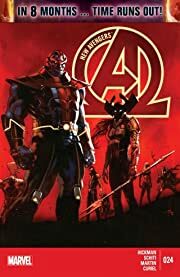 Then the Avengers are thrust into the INFINITY event that takes the Avengers right into the middle of an intergalactic war! 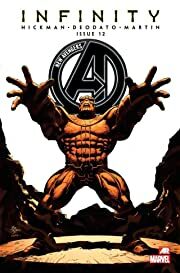 Plus, the mad Thanos has returned! 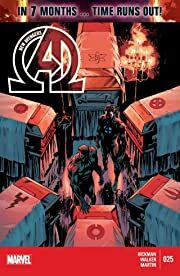 And finally, TIME RUNS OUT as the Illuminati must find a way to stop the incursions for good. 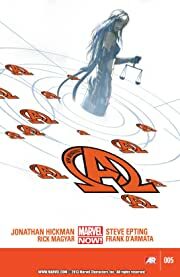 It all leads into the exciting SECRET WARS event!